Comments: Stands out as handsome thorny sentinel in winter. 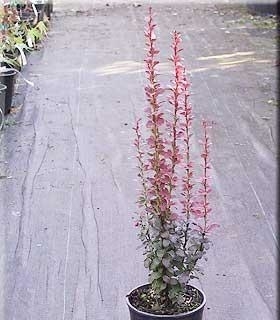 A unique barberry. Best summer color in full sun.